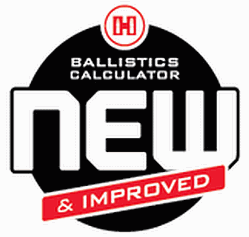 Hornady just unveiled its “new and improved” online Ballistics Calculator. It’s free, fast, and easy to use. New enhancements include selectable G1 or G7 BCs, drop and windage in MOA and MILS, metric value option, and the ability to enter shooting angle, wind angle, and more. To access all these features (such as G7 BCs), you’ll need to select the “advanced” display from Hornady’s Ballistic Calculator Entry Page. That will open up more entry fields. Default values are entered in the temperature and pressure fields, but you can override these with your actual field data. 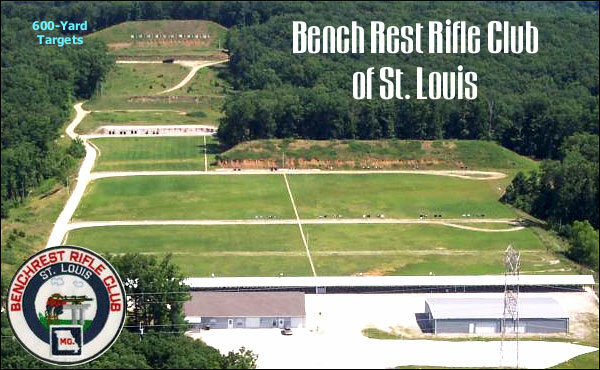 You can select a zero range from 0 to 2000 yards, with intervals from 25 to 400 yards. Once you’ve entered all the values, simply click “Calculate” and the program provides your drop numbers in a handy chart. One very cool feature of Hornady’s online calculator is the “Cheat Sheet” — a handy, printable come-up table. Once you’ve entered your variables and run the calculator, the results appear in a handy table that you can print-out and affix to your rifle stock. Here’s a sample Cheat Sheet prepared for Berger’s 105gr VLD and a 6mm Dasher*. Although it can employ G7 BCs now, the Hornady Ballistic Calculator, unlike the JBM online solver, does NOT include a built-in database of G7 values, based on field-testing by Bryan Litz. For that reason, the JBM Ballistics Calculator is still our first choice for an online ballistics solver. We really do like Hornady’s handy “Cheat Sheet” option though. You can, of course, get a Litz-derived G7 value from JBM and then plug that number into the Hornady Calculator to produce a printable drop table. *NOTE: Note: Even if you have a Dasher and use the Berger 105gr VLDs, you should run your own solution with your specific sight height, elevation, temp, pressure, humidity, and zero distance. Share the post "New Hornady Ballistic Calculator Generates Printable Drop Chart"